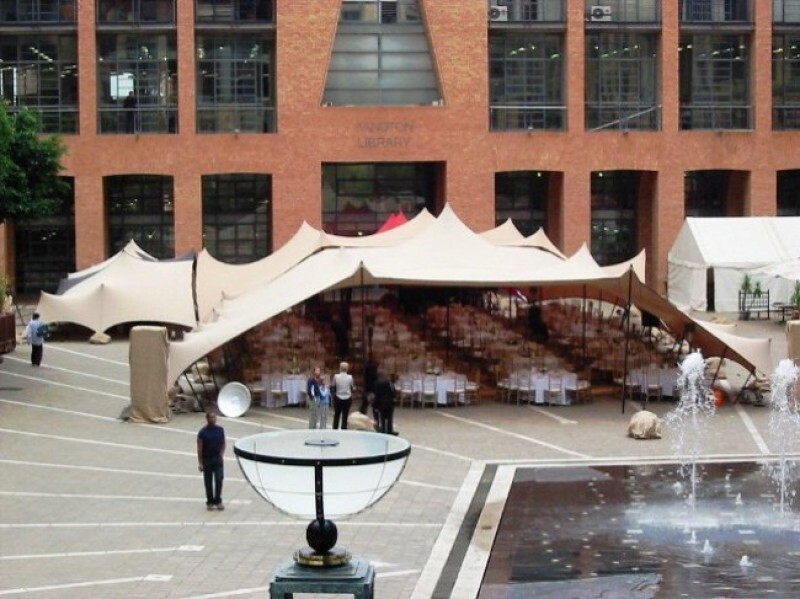 MARQUEES & EVENTS "WE CREATE VENUES"
These Marquees are flexible, lightweight and ultra-modern. They are versatile and a visually pleasing shade solution for outdoor functions and events. 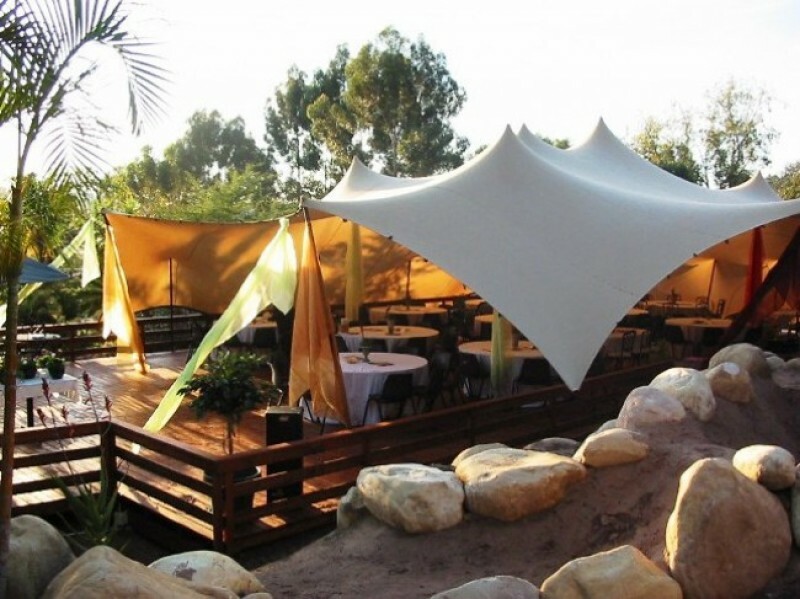 The unique beauty and flexibility of the stretch tents make it ideal for Corporate and Private Functions; it creates an exquisite impression, guaranteed to leave your guests in awe. It is suited for use on its own or as a main entrance or addition to a bigger Marquee.